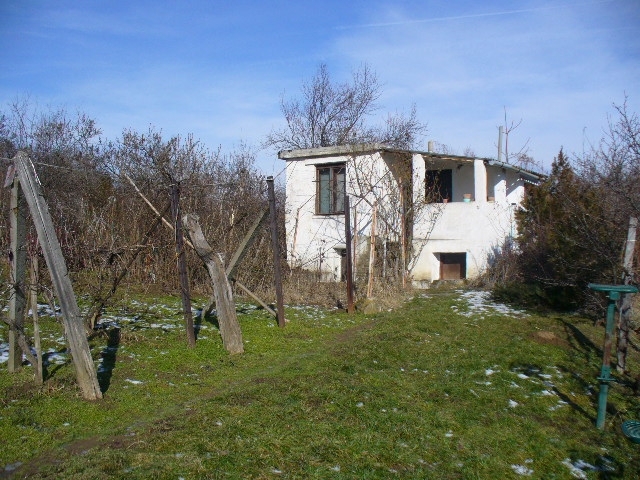 In Zsámbék, Mk-Lk rating, garden-plot of 3 % inbuild possibility. Light hilly with vinery, fruit-trees. Electricity in the street, at present is a 39,2 sqm house of stone-brickets on the ground. Below stairs: cellar (storage), room.